Robert and Alice met through an online dating service. He lives in Minnesota, and she lives in Alabama. Alice’s husband divorced her seven years ago, saying they had grown apart and their lives were on two different paths (he was not a Christian). Robert’s wife was killed in a traffic accident two years ago. Both are committed Christians, active in their respective churches. After a year of weekly emails and phone calls, Robert visited her twice, and Alice visited him once. Two and a half years passed with this pattern of communication between them. Robert has asked Alice to marry him and move to Minnesota. Although Alice joined the online dating service because she was lonely, she is not sure how to respond to Robert’s proposal. She knows she made some mistakes in her previous marriage. She hates the thought of jumping into another marriage that might fail. Robert is eager to hear her answer to his proposal. 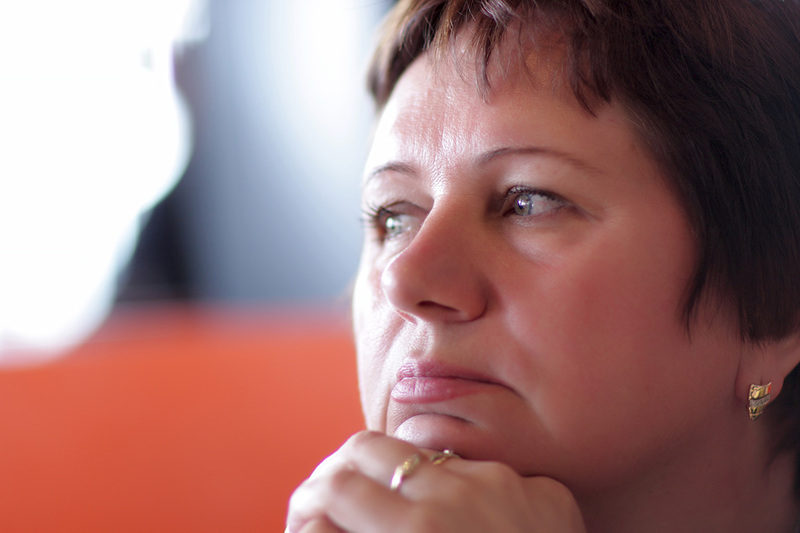 Regret occurs when we make decisions that produce negative outcomes in our lives. The intensity of the regret will be determined not only by the magnitude of those consequences but also by our sense of responsibility for the decisions. We can assume Alice’s regret is considerable, because she admits to making mistakes that contributed to the divorce, and she now struggles with loneliness. Jacob’s response to her should be sensitive to these hurts. Jacob has already expressed sensitivity to Alice by listening to her story. Alice will benefit from the opportunity to elaborate on or explore further the emotional impact of her loneliness and her relationship with Robert. It might seem like nothing productive happens during these types of conversations, but that is incorrect. In situations like Alice’s, elaborating on or exploring what she is experiencing emotionally will help her clarify her desires and how they are affecting her thoughts and choices. People can operate on automatic pilot, making choices and acting on assumptions related to desires without adequately evaluating their validity or usefulness. For Christians like Alice, evaluating desires is part of determining whether or not decisions are honoring to the Lord (see Rom. 13:14; Gal. 5:16–24). God-honoring decision-making, in essence, is what the biblical writers called “wisdom.” “Be very careful, then, how you live—not as unwise but as wise, making the most of every opportunity, because the days are evil. Therefore do not be foolish, but understand what the Lord’s will is” (Eph. 5:15–17, emphasis added). If Alice wants to avoid regrettable decisions in her relationship with Robert, Jacob can coach her in thinking about her dilemma from the Bible’s wisdom perspective. 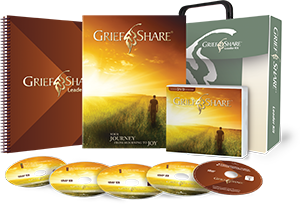 Looking for a proven grief recovery program your church can offer? 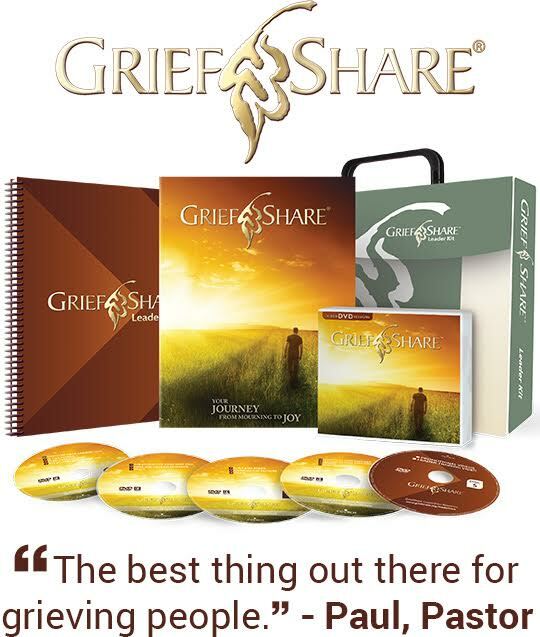 Consider GriefShare. Alice has asked Jacob how she might prevent making a regrettable decision. Regret, however, might come even when we make good decisions, because we live in a fallen world where people do not always respond righteously and situations are not always fully resolvable. So, Jacob might need to remind Alice of this fact; she would do better to think in terms of reducing possible regrets through wise decision-making. James 1:5–8 can be a starting point. Even though we often lack wisdom, we have access to it through a relationship with God. Furthermore, James reminds Alice that God delights to share His wisdom with His needy children who seek it. The NIV says God “gives generously to all,” which is a way of communicating James’s point that God responds to requests for wisdom without hesitation or reservation. Interestingly, though, James also tells Alice that she must guard against being “double-minded,” which is the mind-set of someone who is not fully convinced of God’s good intentions or promises—hence the doubting James mentions (vv. 6–8). Alice needs to ask God for wisdom with a single-minded trust in His wisdom that matches His single-minded intention to bless her with it. Alice’s question about how to respond to Robert is one of the myriad of questions for which she cannot use a concordance to find a chapter-and-verse answer. However, Jacob could remind her that God’s Word still provides the sufficient framework for making God-honoring decisions. God has never left His children without the necessary guidelines to please Him (Deut. 29:29; Ps. 119; 2 Pet. 1:3–4). In these situations, Alice must use biblical principles that will allow her (1) to exclude options that would detract her from pleasing and honoring God (cf. Rom. 14:23; James 4:17) and (2) to narrow her legitimate options as much as possible to see which might be the best for her. Jacob might even create a checklist of biblical principles for her particular dilemma. Seeing a chart like this, Alice might have more confidence in her response to Robert’s proposal. In this case, without more specific information, the larger number of “maybes” suggests she should not say yes at this time. None of us can completely eliminate all regret in our lives. But, using the Bible’s wisdom perspective, we can be confident that it is possible to honor God with whatever decision has to be made. The wisdom perspective can reduce the regret considerably by keeping our desires in check so that they do not distract us from God’s purpose for us: to glorify Him in everything (1 Cor. 10:31). An expert in the field of biblical counseling and education, Jeff contributes regularly to CareLeader. 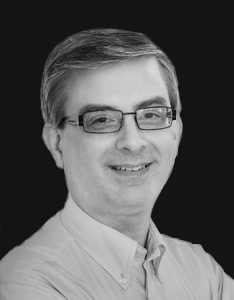 Jeff is a graduate of Delaware Valley College (BA, biology), Westminster Theological Seminary (MAR, counseling/theology), the University of Alabama (MSPH, health behavior), and Trinity Evangelical Divinity School (PhD, educational studies). He and his wife, Debbie, have two children.